Hour number one of Monday's show featured the GO Hour with Olin Buchanan and discussion surrounding Super Bowl LIII, the best moments of the game, best commercials and much, much more. At the bottom of the hour, Mike Huguenin of The Athletic joined to share his thoughts on the Super Bowl and the biggest news and notes from the past week in college football. 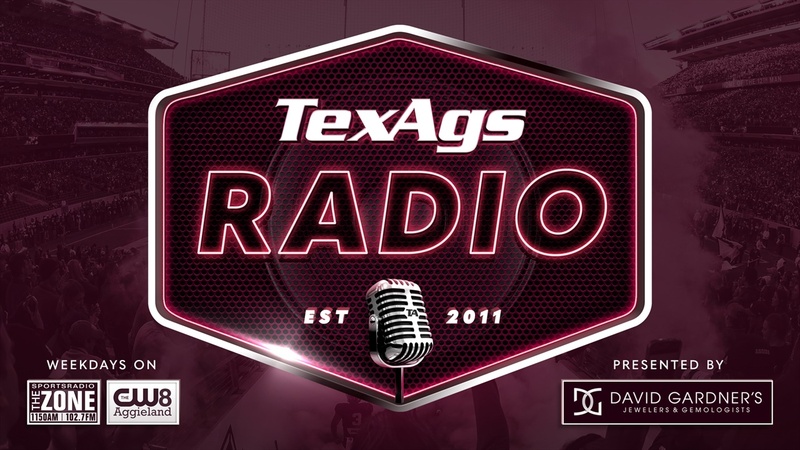 The second hour of the show kicked off with TexAgs basketball analyst Logan Lee in-studio sharing his thoughts on Aggie basketball's 93-76 loss to Tennessee at Reed Arena this weekend and the upcoming matchup with Ole Miss on the road. To continue reading, you must be a TexAgs Premium or Varsity subscriber.